These are my favorite kinds of builds, the incredible attention to detail is something I strive for in my life in general but definitely when it comes to cars lmao. 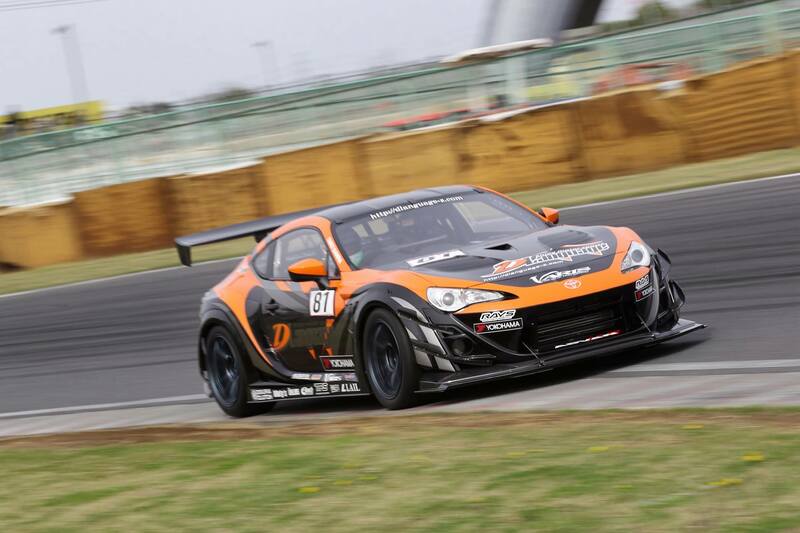 D-Language’s 86 outfitted in Varis attire. 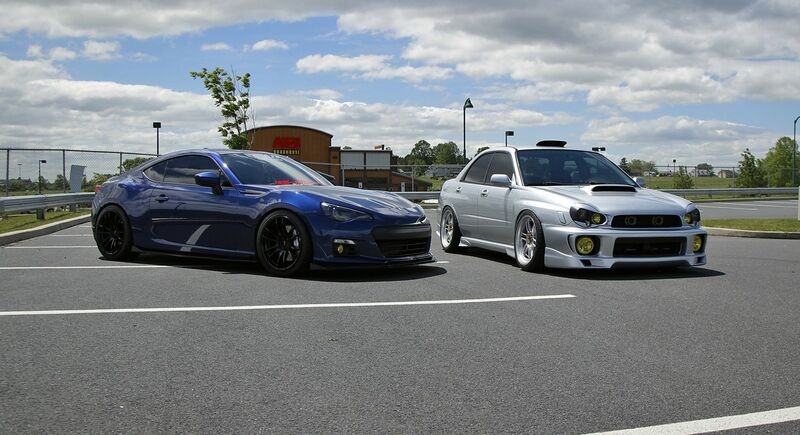 Generations apart and still looking good. Credit goes to GTChannel. Wish I could’ve been there. I say it looks cool. 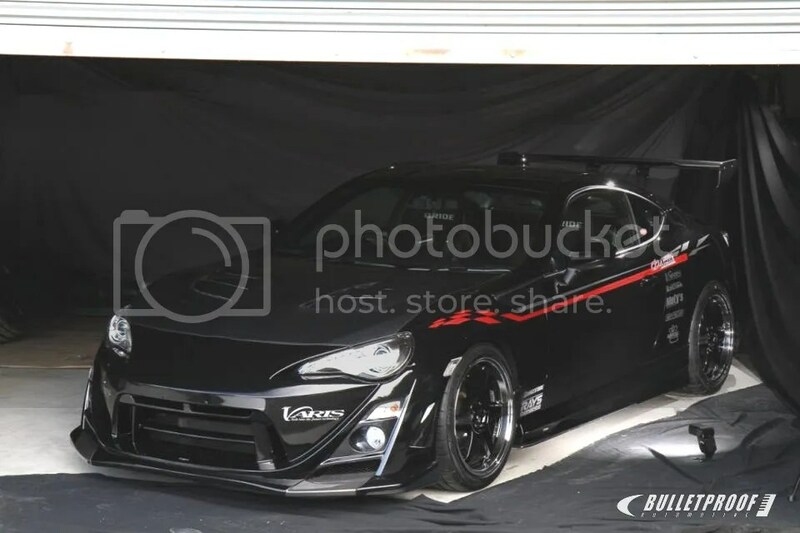 Throwing on a Rocket Bunny kit on an FRS/86 seems to be the thing to do, not that I mind lol. 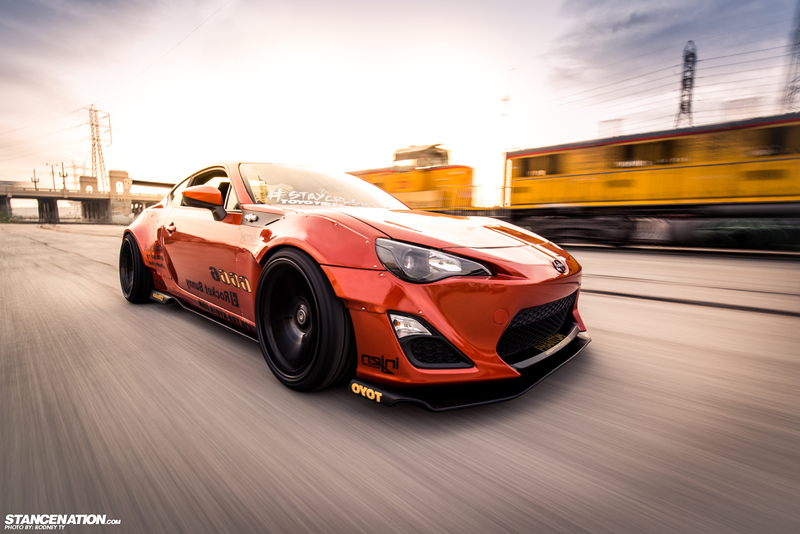 Varis finished their Arising II kit for the 86, beautiful. 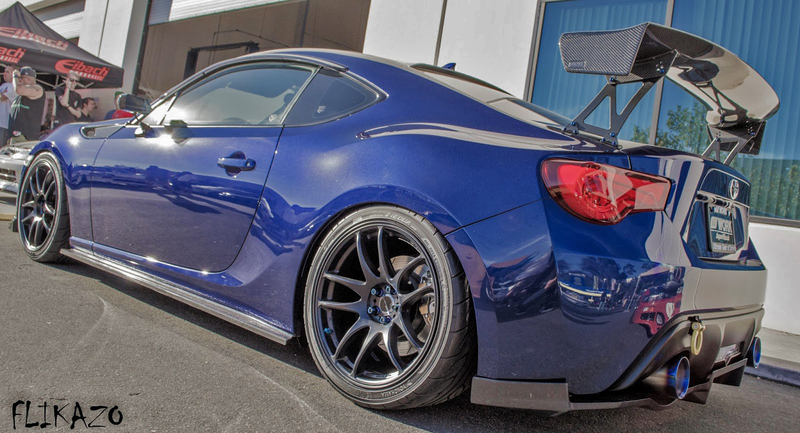 Check out the backside and widebody after the jump.